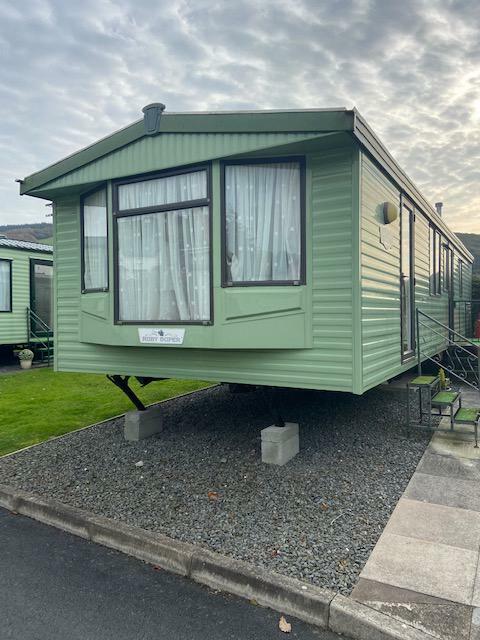 We have a number of quality pre-owned holiday homes for sale throughout the Park. 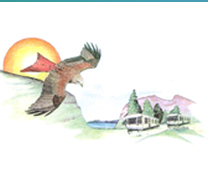 All caravans are maintained to the highest standards and have been thoroughly valeted. New Front and Side Balcony Included. All New Carpets and Furniture. Price Includes All siting and Connections. New Carpets and Curtains Throughout. Site fees £1940 per Annum, payable in two halves. Season open from 1st March to 9th January. We have New and Used Steps, Balconies and storage boxes available for sale on site. All prices shown are inclusive of VAT.